Huaxing Nets provide high quality Anti-Hail Netting for all over the world. All the above dimensions can be customized. Easily cut to any custom size. Lightweight needs less support poles. Mesh sizes can be customized. Anti-hail nets protect your crops, and especially your fruit trees, against the damage hail may cause. You are ahead of these problems by taking precautions with the nets by Huaxing Netting. 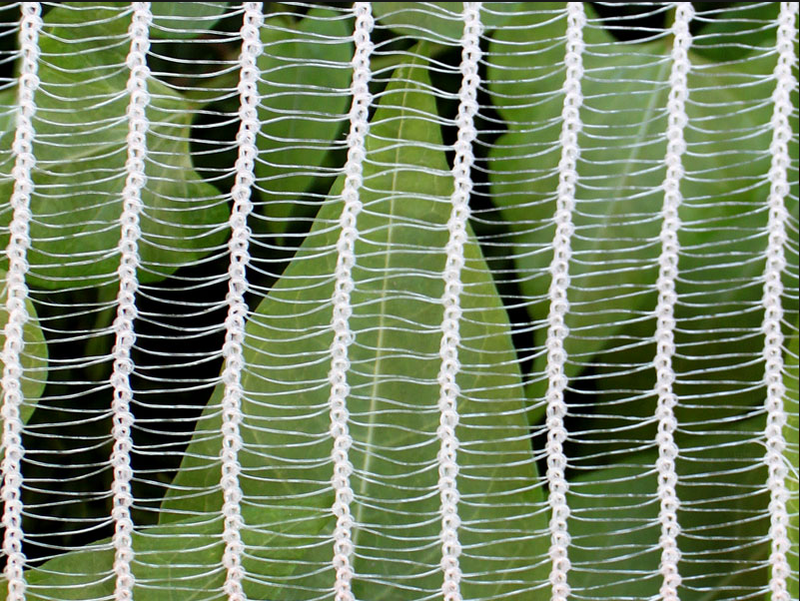 The Anti-Hail Net made by hoaxing is a high-quality design that ensures maximum penetration of light. Your crops will still receive the nutrients they get from sunlight. Our nets are woven according to the leno-technique. That means the warp threads are twisted in the shape of an eight. It causes them to be less elastic which makes them stronger and more durable.